Discover the compelling history that is historic Knight Foundry – America’s last water-powered foundry and machine shop and a premier relic of Mother Lode gold mining history. The second Saturday of every month is always Public Tour Day at the Foundry. Tours are now self-guided, so visitors can spend all the time they want in the Foundry complex, talking with docents and marveling at the magnificent machinery that’s still intact and operating. Upcoming Public Tour Days are November 10, December 8, January 12, and February 9. Hours are 10 a.m. – 2 p.m. each day. No reservations are necessary. Admission is $10 for adults 18 and older, $5 for students age 5-17, free for children under 5. 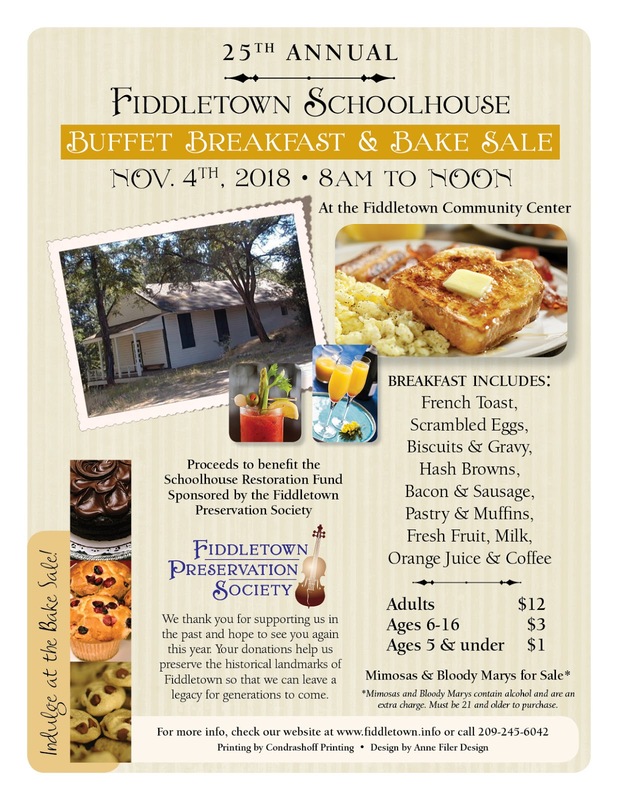 81 Eureka Street, Sutter Creek CA 95685. Info: knightfoundry.com, theknightfoundry@gmail.com, facebook.com/knightfoundry, 209-560-6160. 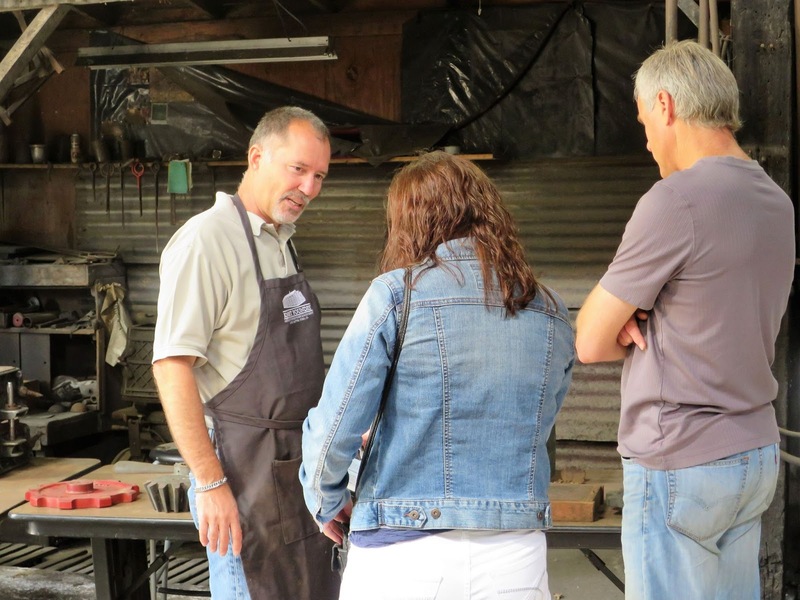 Robin Peters talks with Knight Foundry guests about the molding process. A morning walk through the historic Jackson cemetery. 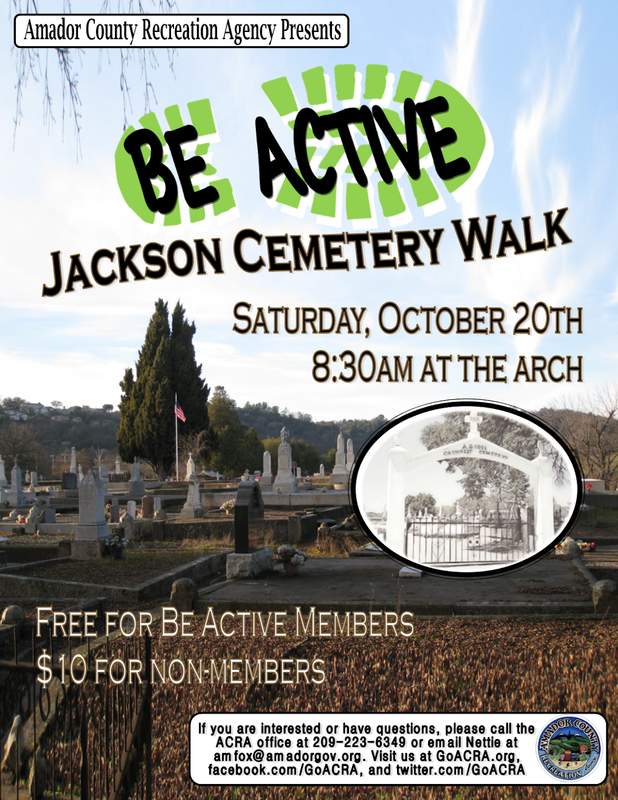 Learn about some of the founding members of Jackson! 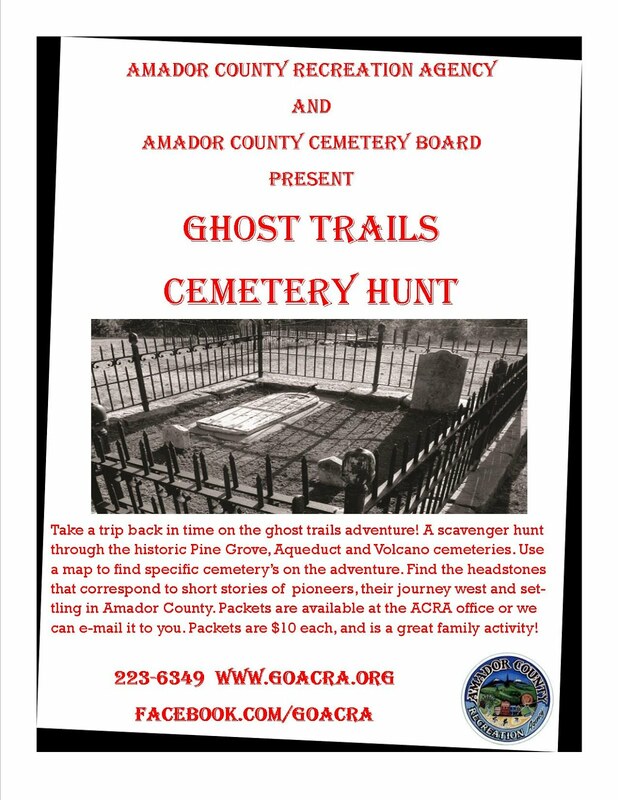 For more information, please call the ACRA office at 209-223-6349, email Nettie at amfox@amadorgov.org, or message our Facebook page at facebook.com/goacra. Visit our website at GoACRA.org.